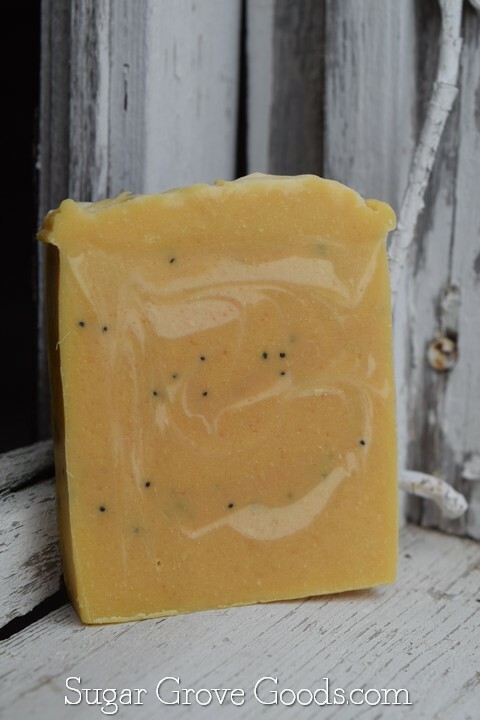 Lemon Zest is the perfect soap to start your morning with! Lively and uplifting, lemon zest is a great clean and energizing scent with lemongrass, lemon verbena, bergamot and rosewood notes. We also added a few poppy seeds for some extra scrubbiness!